A mountain resort filled with the warmth and tenderness of nature all in an alpine environment. 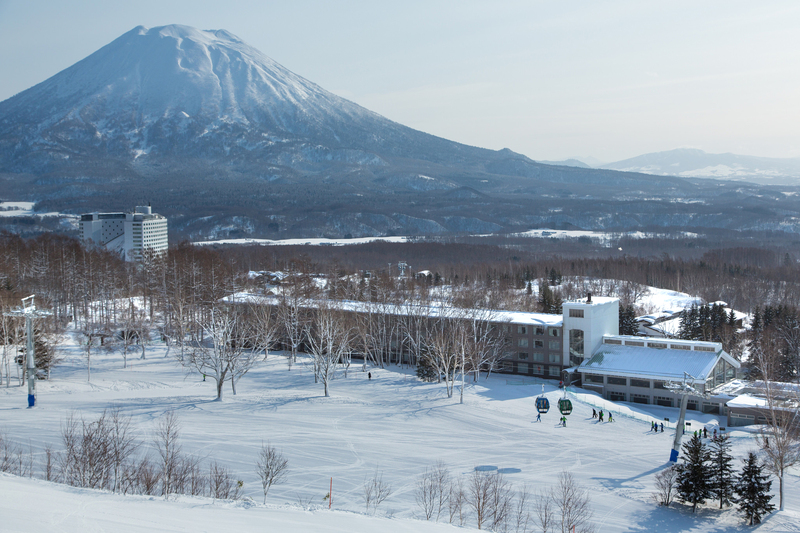 Niseko Northern Resort An’nupuri is a ski-in / ski-out hotel at the base of the Annupuri ski resort. 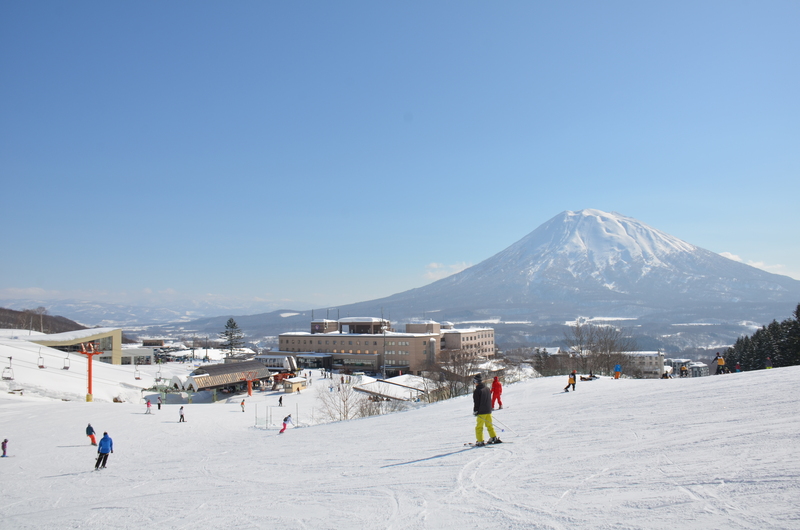 Hilton Niseko Village is the Premium mountain resort offering the superb view of Mt. Yotei and adjacent to the Niseko Village Ski Resort. 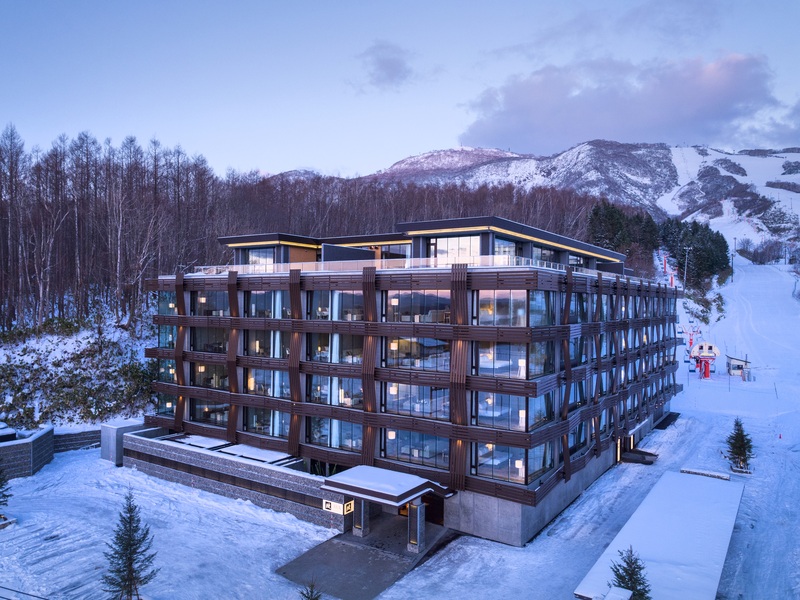 Inspired by a fusion of world-class design, local artistry of Emi Shiratori and breathtaking scenery, this ski-in ski-out destination provides a spa, onsen and a variety of bar and dining options. 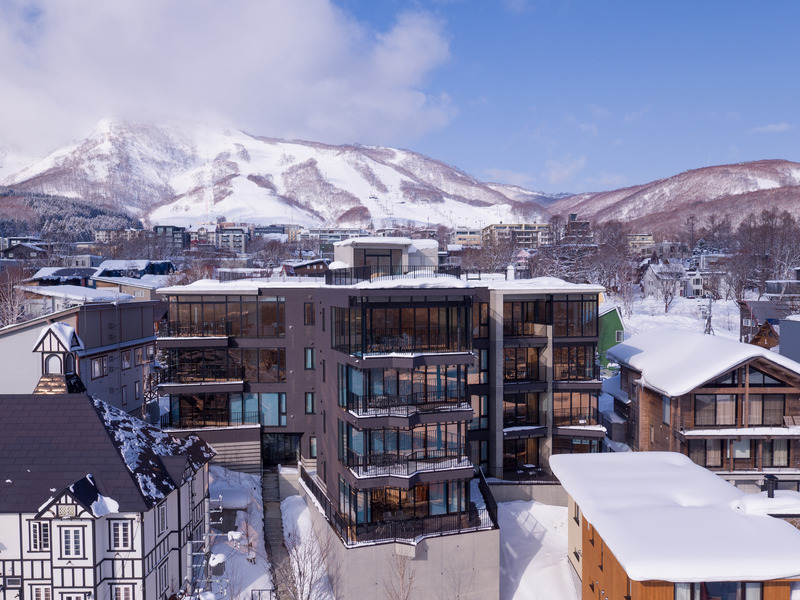 Exclusive 3-bedroom Kasara townhouses that embody authentic Japanese charm with contemporary elegance, bespoke with priority privileges and private concierge service, making this an ultimate place for skiers and discerning travellers. Our hotel is situated right next to the world’s best powder snow. 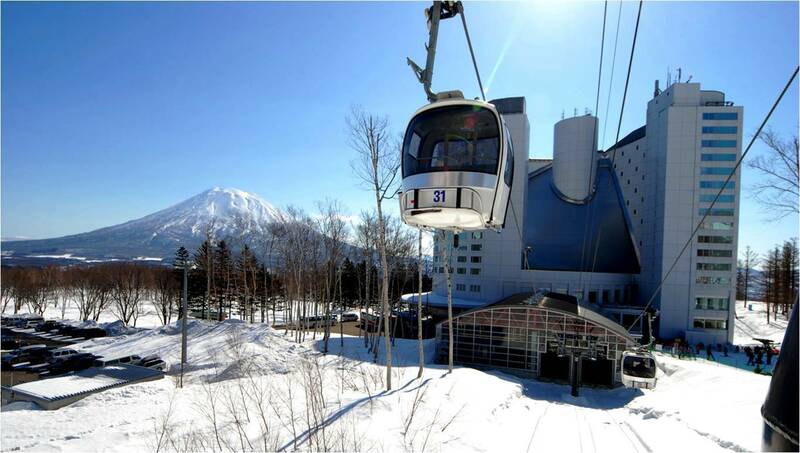 In fact, one of the main HIRAFU ski lifts, the “Center Four Lift”, is only a few footsteps away from the entrance, so you can practically ski in and out of the hotel. AYA will open in December 15, 2016. 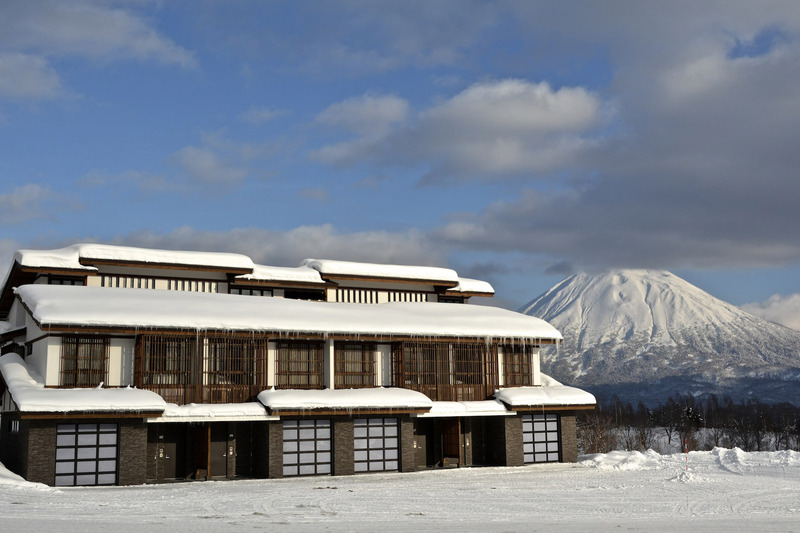 Hirafu’s newest ski-in ski-out development located just metres from the ski lifts with Mt. Yotei view. The serviced apartments are fully furnished and equipped. There is a range in size from Studio, 1.5BDR, 2BDR, 3BDR, Residence and Penthouse. Be the first to experience world-class amenities including private ski valet, 24 hrs front dest, concierge service, onsen hot springs, gym, yoga room, art gallery kid’s club and so much more. 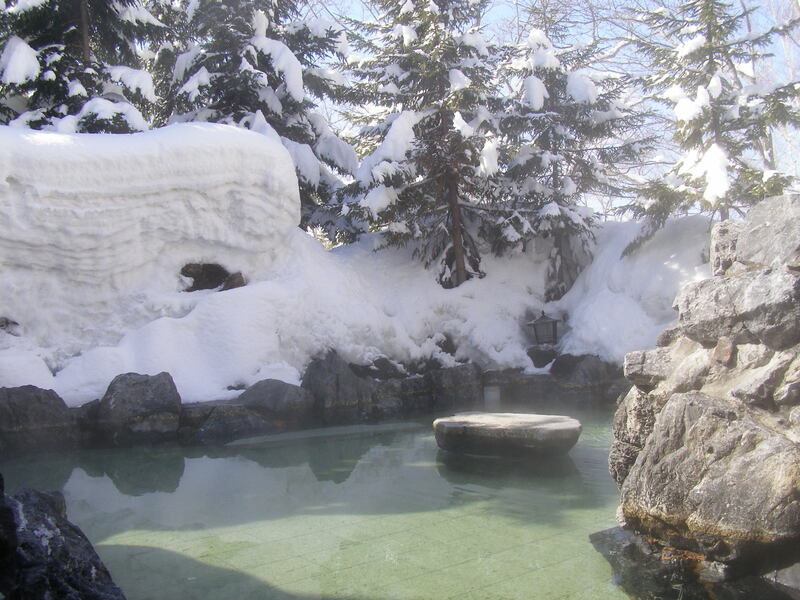 AYA, your key to Niseko delight. Aspect offers superb views of Mt. Yotei from the 2nd floor up and to a lesser extent the Grand Hirafu ski hill. 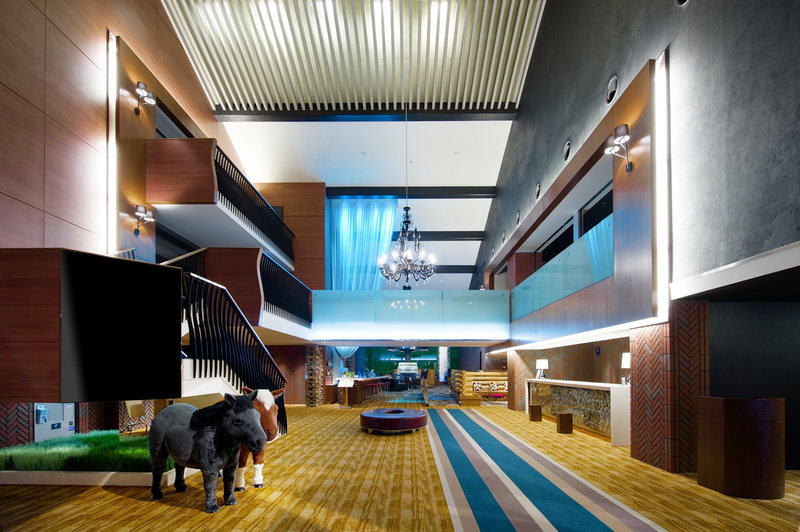 Aspect comprises a selection of spacious 2BDR, 3BDR and 5BDR apartments for a comfortable stay. The property is fitted with the highest quality European and Japanese furnishings. In winter, a dedicated concierge service ensures an elevated level of service. 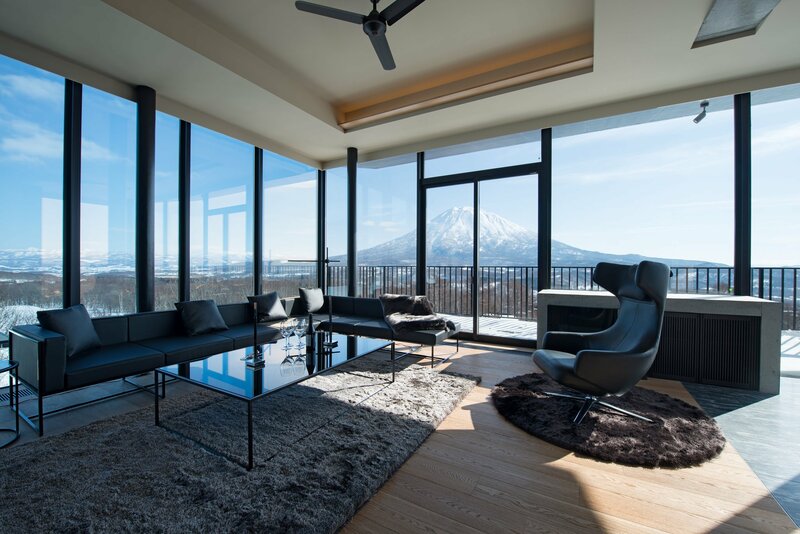 One of Niseko’s most popular properties, Niseko Landmark View is only meters to the Hirafu Gondola is the only thing between Niseko Landmark View guests and the famous Niseko powder. All of the common comforts of a hotel can be enjoyed in contemporary luxury with an option of 2BDR or 3BDR apartments spread over six floors. You will also find our main reception desk and deli located on the ground floor. Located in the center of Hirafu, MUSE Niseko is within touching distance of all the most popular dining locations and watering holes. The apartments vary in size from studios to 4 BDR apartments with an abundance of natural materials, with soft earth tones and textures befitting an alpine chalet in Japan. 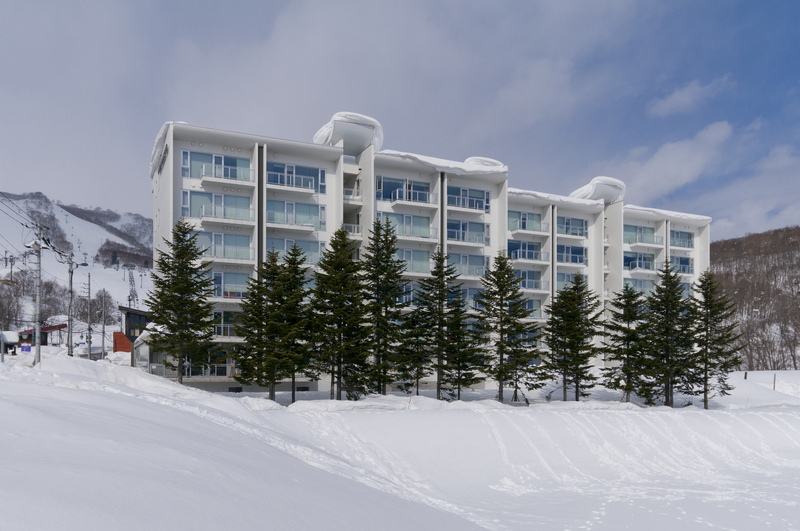 With a morning shuttle to the lifts, MUSE Niseko exudes elegance, with convenience.